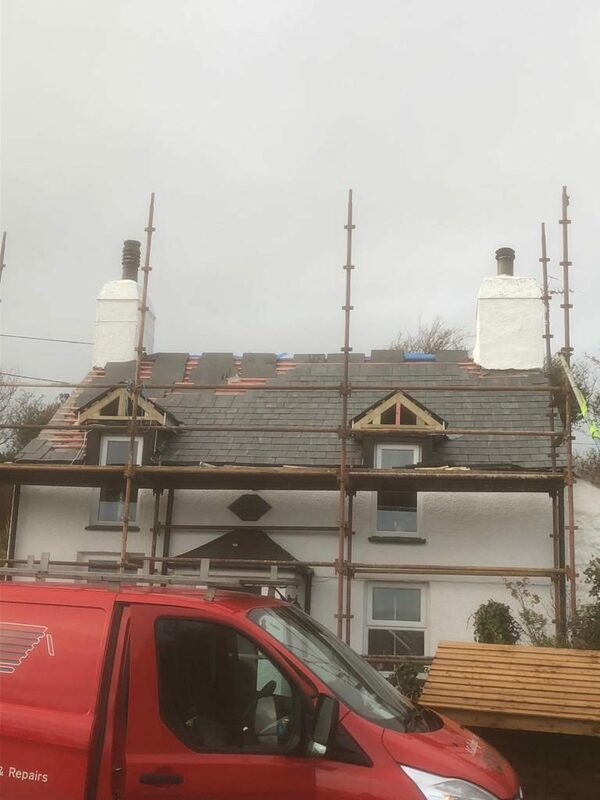 We employ specialist roofers in Gwynedd, Conwy and Anglesey. 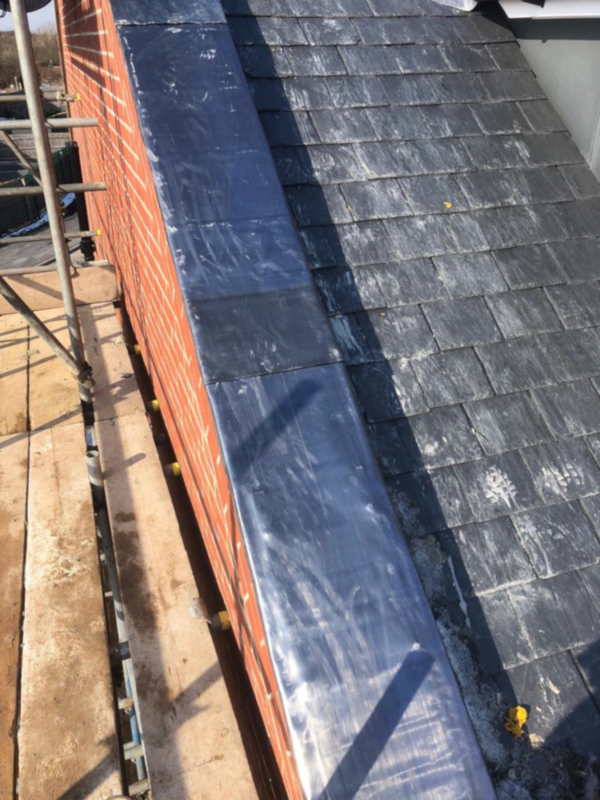 If your slate or tiled roof is leaking and in urgent need of attention or you just need general roof repairs throughout your existing roof, we can offer a quick response to any repair works which may need carrying out. No job is too big or too small so call for a free quote/estimate. Our personnel are all trained in determining exactly where to locate leaks on any type of pitched roof. 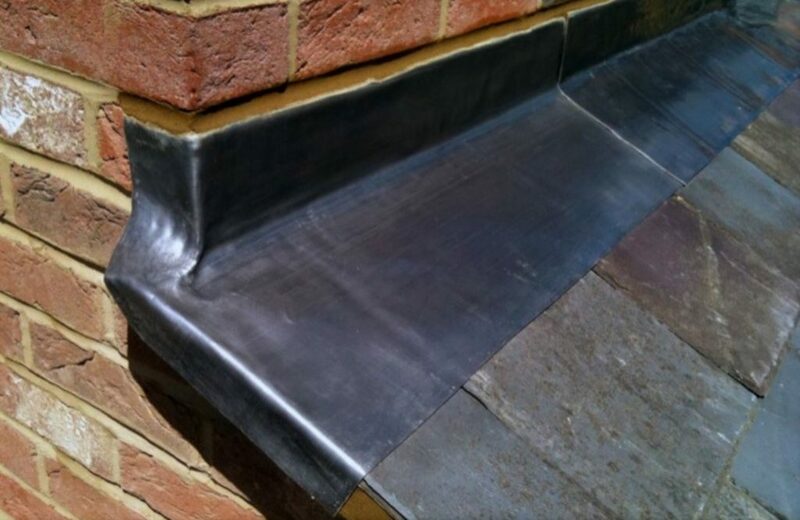 We also specialise in ridge, lead valley and gutter repairs. 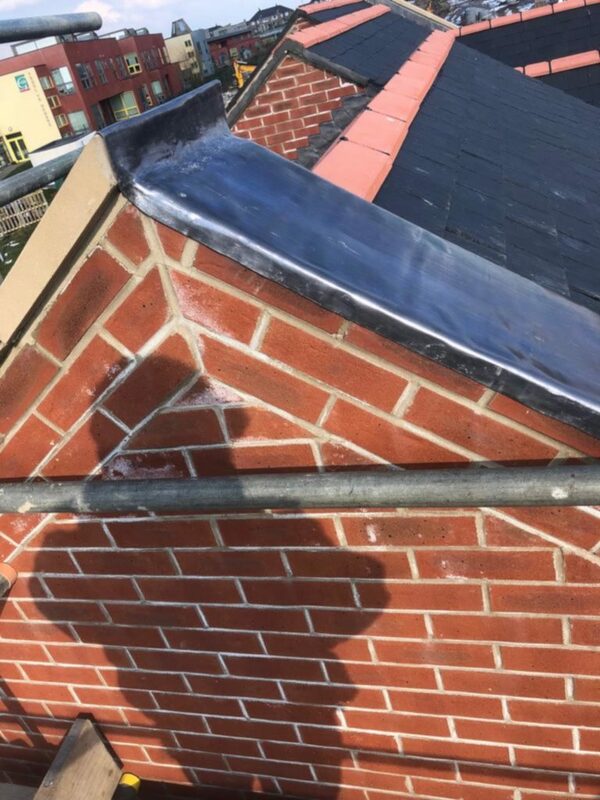 As we are an accredited roofing contractor, we will let you know if you are entitled to claim the cost of your roof repair through your insurer for massive savings. 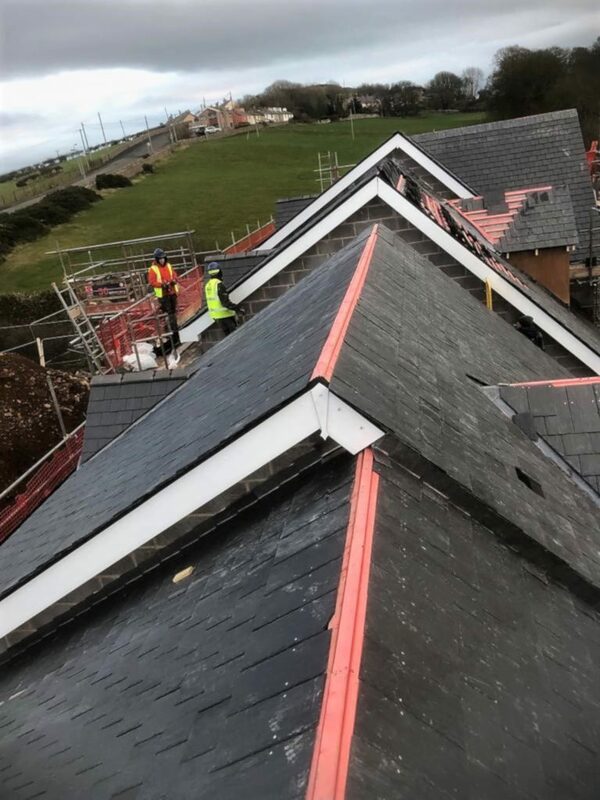 Further savings are passed on to you when we source slates, tiles and ridges from our own stock. 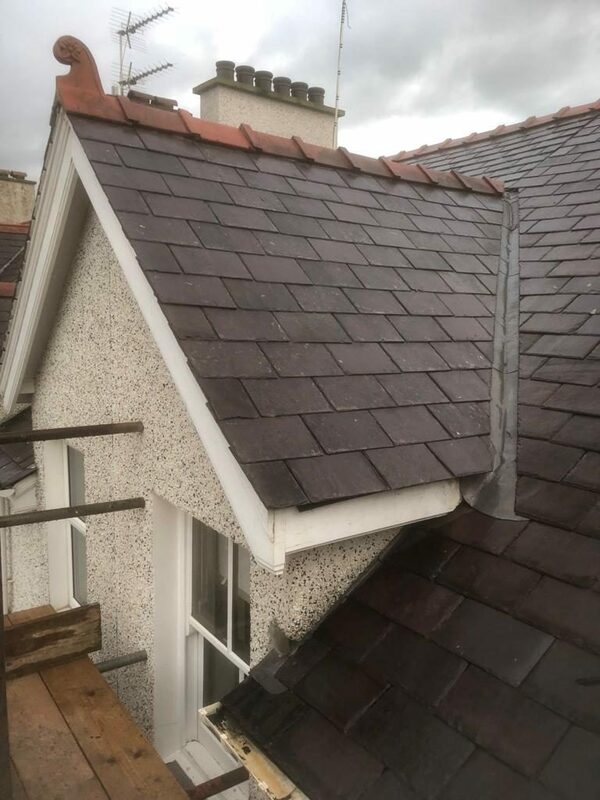 We are very competitive on lead valleys and gutter repairs in and around Anglesey, Gwynedd and Conwy. All roof repairs, including insurance work, are undertaken at competitive rates. 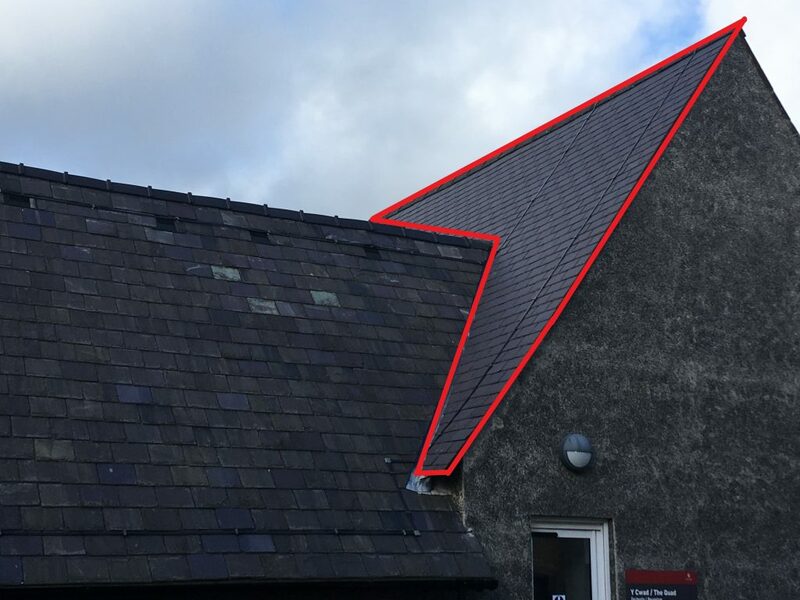 You could save a lot of expense by acting on roofing issues at the first sign of a problem as a leaking roof can lead to damage concealed within your property over time. Contact our staff today for a free estimate/quote. 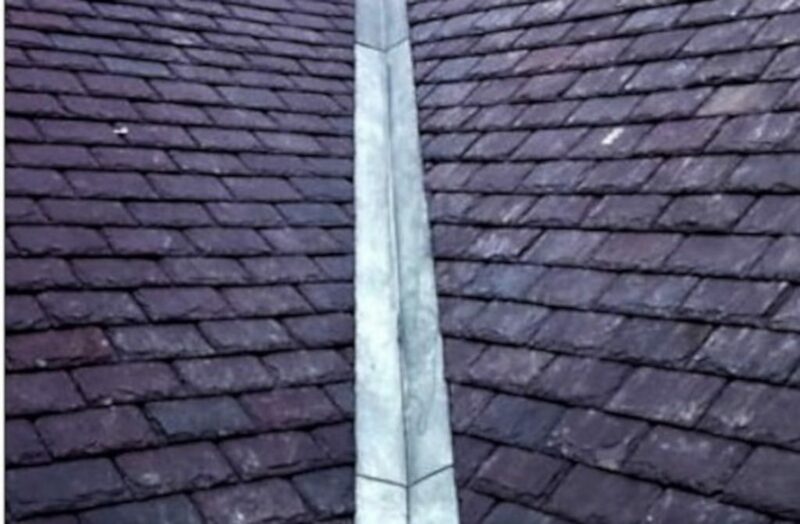 Your roof covering can lose strength over time when the slates/tiles themselves become loose. The nails holding them in place become corroded causing components to slip out of place and allow water to leak into the building. 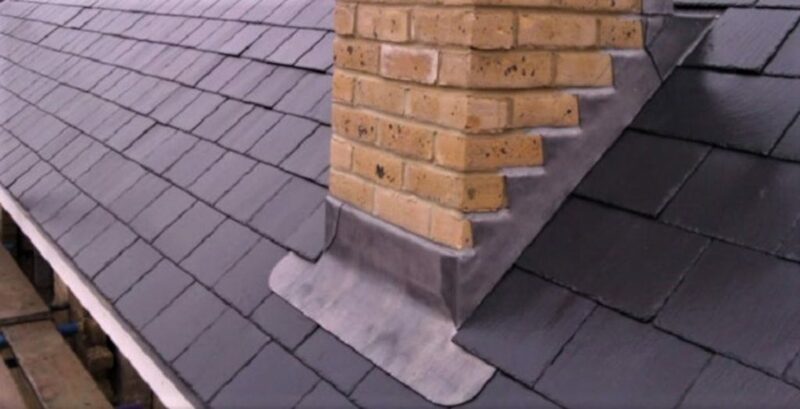 Ridge tiles and guttering also have the tendency to become lose. Our roofers can put an end to this problem. Broken slates/tiles can usually be spotted quite easily but sometimes it does not become apparent until water is entering your home. This is especially true in places of high precipitation such as Conwy, Anglesey and Gwynedd. 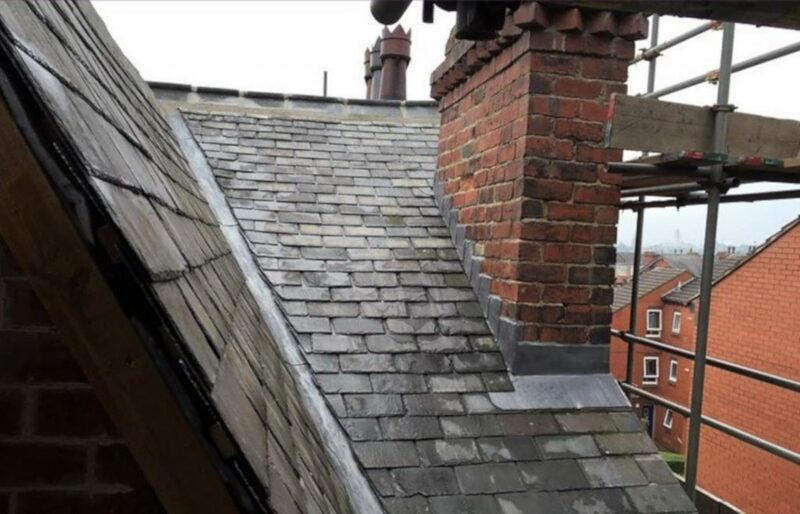 Water can also get into a slate roof through missing lead components and mortar around the ridge tiles. Valleys are a common weak area on a roof. Valley movement can create cracks which are easily repaired with a professional tradesman. Please proceed to our contact page if you wish to receive a free quote/estimate on any roof or gutter repairs. 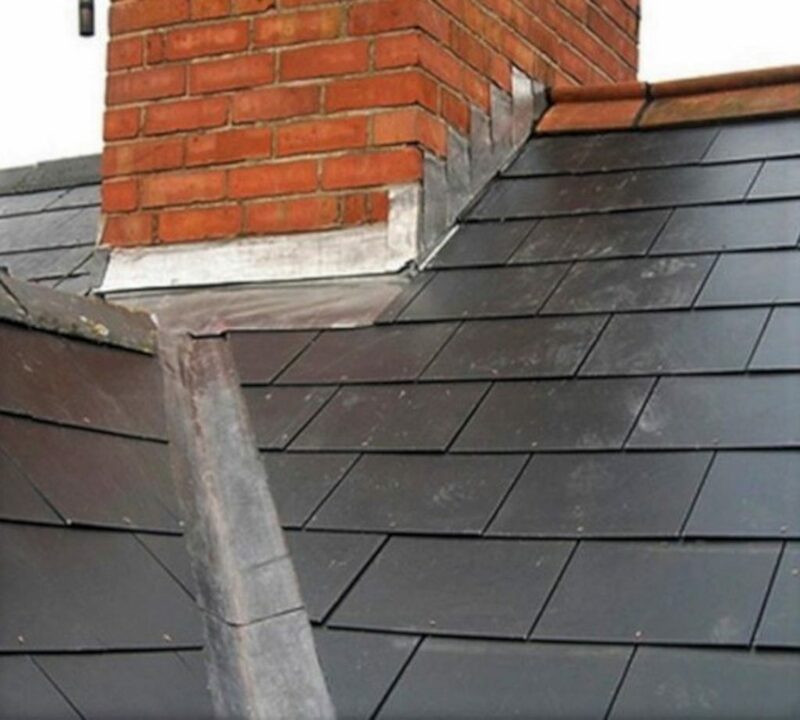 Providing a complete roofing service across Bangor & North Wales.